The results are in and the winners of the First Annual Deep River Scarecrow Contest have been chosen! 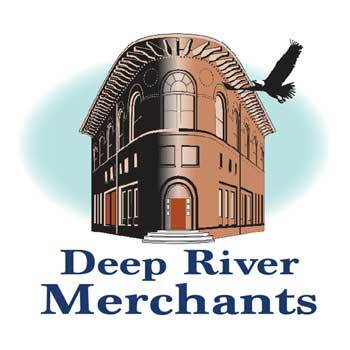 The Deep River Merchants Association, the Deep River Garden Club and the Deep River Parks & Recreation Department extend their thanks to everyone for their participation, whether they built a scarecrow or visited downtown to view the creepy creations and support local businesses. The scarecrows will be back next year, and remember it is never too early to start planning your scarecrow!